The currency converter could be a game changer for small and mid-sized retailers aiming to expand their business internationally. 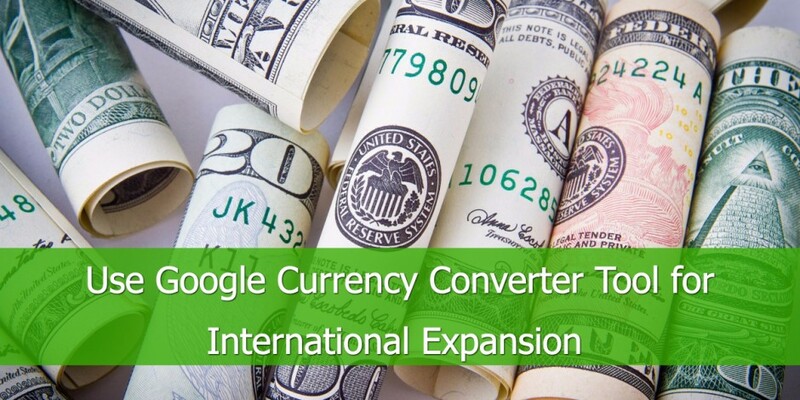 In 2016, Google rolled out the currency conversion tool which makes it easier than ever to sell products in new international markets. Without having to change the website or product pages, the currency in the data feed will be converted to the local currency in more than 24 countries. How does Currency Converter Works? Google Currency Converter is a great tool to get your products sold in other countries with very little setup. The currency converter uses Google Finance to calculate the pricing in the product feed and automatically adjusts it to the chosen country currency. This is helpful if you are currently selling and shipping products to other countries because your website doesn’t need to have separate landing pages for the variant prices for those countries. 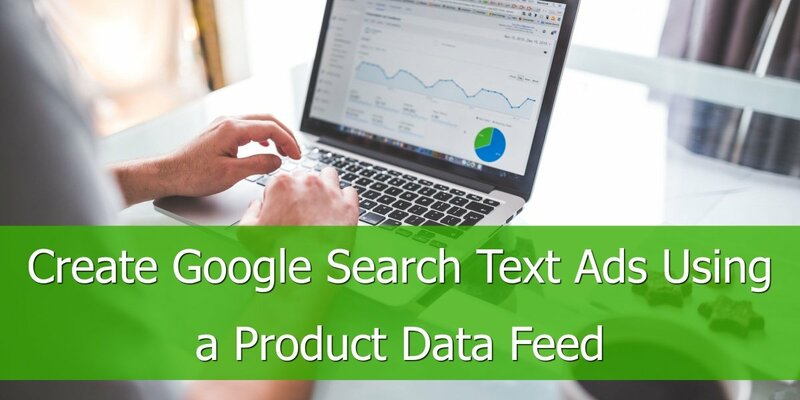 You just have to submit the data feed with products and prices you use on your website to Google Merchant Center, and the tool will estimate the currency conversion in the ads for you. If you would like to extend your presence into oversea markets, but you are currently limited to using one currency on your website the currency converter could help you with that. No Website Investments. The currency conversion tool allows retailers to convert the currency in the product data to the currency of the new country, without having to go through the painful process of creating a new website and landing pages. 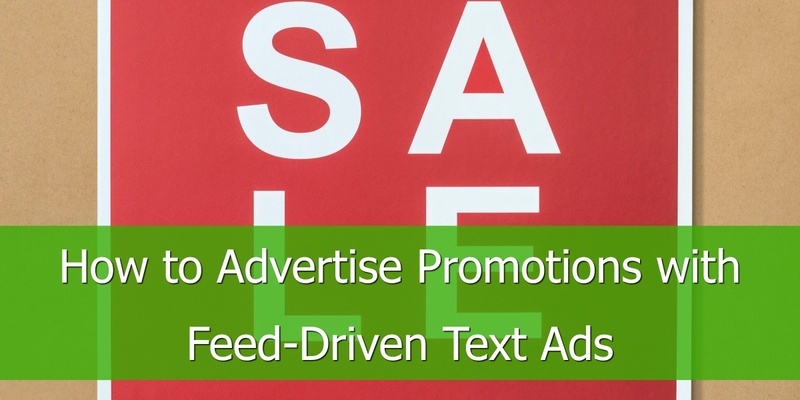 When your ad is converted into the local currency it makes easier for the user to consider buying your product. Use the same feed for multiple countries. 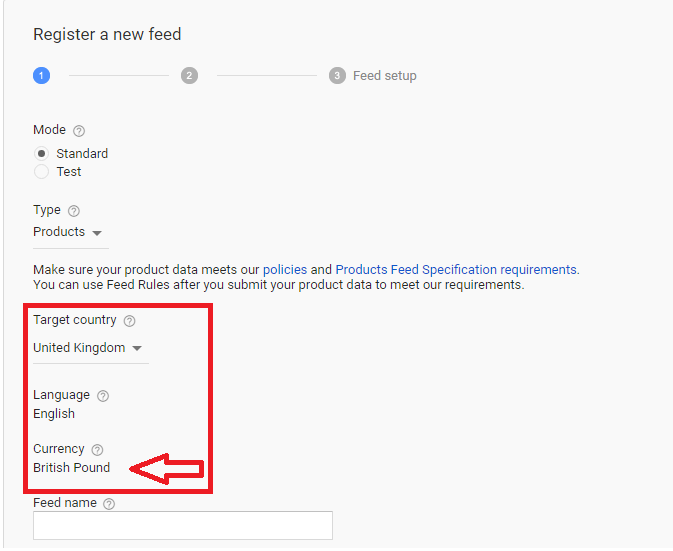 Another benefit is that even though each new country will need its own product feed you will not need to do anything different to each specific feed. You can just make a copy of your current feed, rename it, and use that as the feed for the new country. You can also exclude products you don’t think will perform well for each country. Tweak the feeds for each country. Keep an eye on seasonality for each specific country, that way you’re not wasting spend on products that you know aren’t in season. (ex. Pushing Jackets and Pants when it is summer time in that specific country) Also, if you are a US retailer Canada & United Kingdom is a great starting point to get going with the currency converter, because of the easy setup for these countries. Getting started requires a pretty simple setup. 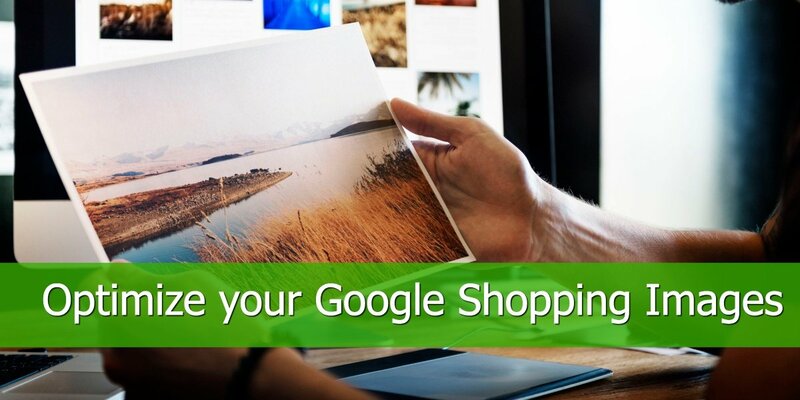 All you need to do is create an extra Google export and rename it. Then head to your Merchant Center and under the Shopping ads > Configuration you will find the currency converter switch and you can start your upload. It’s a similar setup to your normal Google feed but when you select the targeted country, three tabs will drop down and you can choose target country, language, and currency. 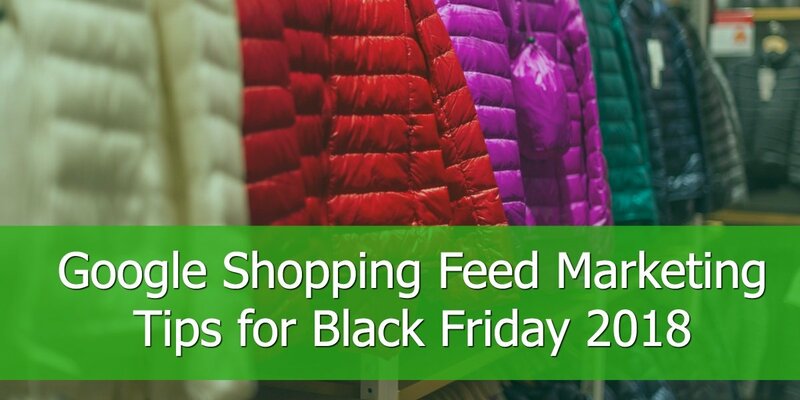 The currency that the products will be sold in may differ from the currency of where your business is located or the target country of the feed. Also, if you select a multilingual country (such as Belgium, Canada, or Switzerland), you will be presented with the supported content languages of that country for the feed. After this, it is like your basic Google data feed setup. You will also need to identify the tax and shipping requirements for the new country you're targeting and set that up accordingly in the Merchant Center. Once that is complete you’re ready to start your campaign. 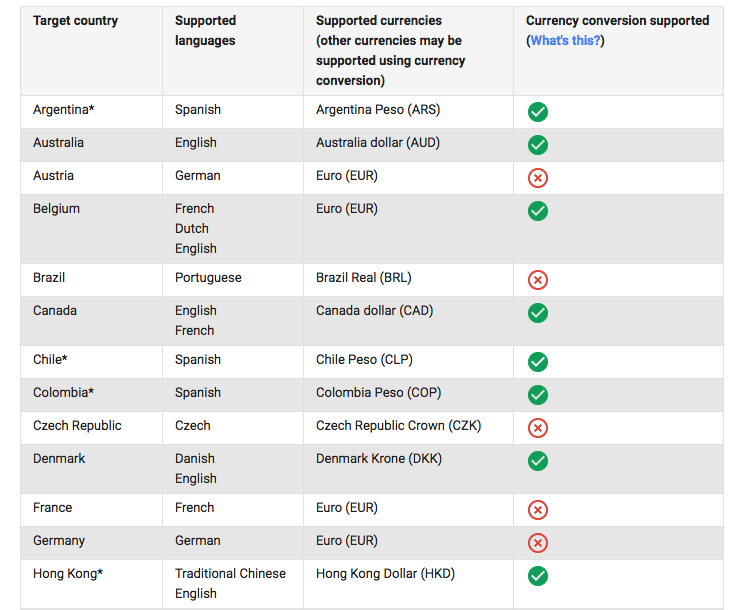 Currently, Google has about 24 countries approved for the currency converter with some of those countries still in beta. Check the list of approved countries for Google Currency Converter to see if your country is supported by the currency converter. You can use the currency conversion to target shopping ads to any of the countries on the list, but you do need to meet the language requirements for every country. As global currency fluctuates, the estimate may be different from the final price, depending on the exchange rates used by the user's credit card or other payment service provider. With the globalization of brands, the currency converter is a great way to get out there and compete with top brands without making giant changes to your website and landing pages.